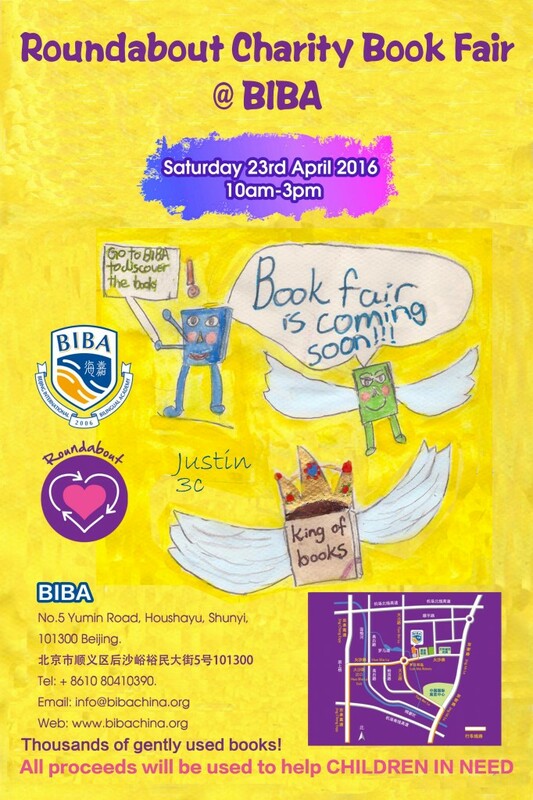 Roundabout Book Fair at BIBA this Saturday. Find your treasures – it will be amazing! Bring your family or just yourself. Enjoy the reading and happy spirit of Roundabout book fairs. Feel free to bring your book donations that day too. They will show up one of the the next Roundabout Fairs. Thanks for supporting Roundabout – TOGETHER WE ARE ROUNDABOUT.